He ditched several projects including new human resources and finance systems. He also began recruiting and has reversed the percentage of third party contractors. This may have been one of the factors that helped to increase the priority of replacing the aging HR systems. Those aging systems include a mix of different vendors. The primary HRM system that Workday will replace is PeopleSoft. They also invested in Workbrain (since bought by Infor) and also developed a succession planning tool in house. 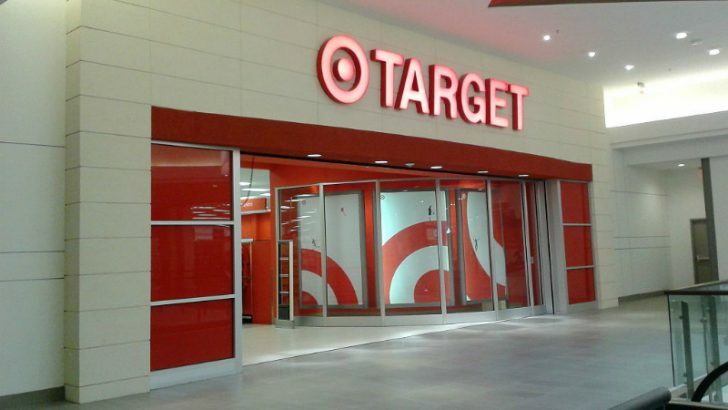 Initially Target will deploy Workday Human Capital Management (HCM), this will include the modules Workday Learning, Workday Payroll, and Workday Recruiting. They have more than 300,000 employees and as is normal for a retailer a high turnover of staff. Target will look to Workday to help streamline its operational processes. The new system will also deliver a mobile experience that the new generation of workers is coming to expect from employers. Target has identified four key advantages that the new system will deliver. Remove administrative tasks from the HR Team to allow more focus on strategic projects. Using the inbuilt Workday analytics they hope to gain greater visibility and insights on their human resource data leading to faster evidence based decision making. 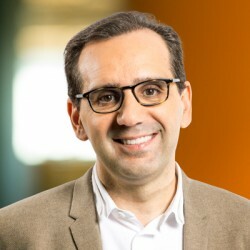 Using Workday Learning they hope to deliver a better approach to training for employees, ensuring that skills are increased consistently across the workforce and highlighting issues or star performers. Finally to deliver a consumer grade user experience to employees. Enabling them not just to review information but also to carry out HR tasks from a mobile device, reducing administrative workloads for staff in stores and increasing customer facing time. This is another significant win for Workday as they continue to eat into Oracles market share of HRM. Whether Target will also look to replace their finance system with Workday in a future project is another possibility. With that project also shelved by McNamara in 2015 we couldn’t find any evidence that it has since been restarted. If the HCM project succeeds then Workday will hope to convince Target to invest in the integrated solution. Another 300,000 users from another major retailer is good news for Workday and helps keep its momentum going in 2017. It follows the announcements from BP (79,800 staff), Amazon (growing to 400,000 staff) and Walmart (2.2 Million staff).